If you liked this show, you should follow Kid Kritics. Can music really feed your child’s brain? Would rap qualify or just Beethoven? Are those music lessons really worth it? If so, when should they begin? Are there foods that specifically help children musically? 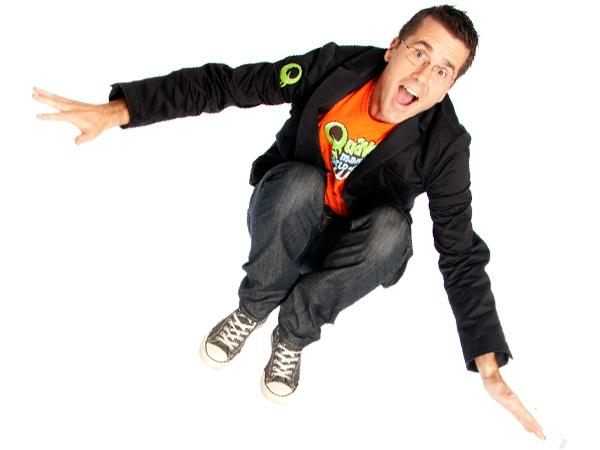 Our guest, Graham Hepburn, former concert pianist and a talented performer, educator, and entertainer, has had invaluable experience in making the learning of music exciting and fun for kids. 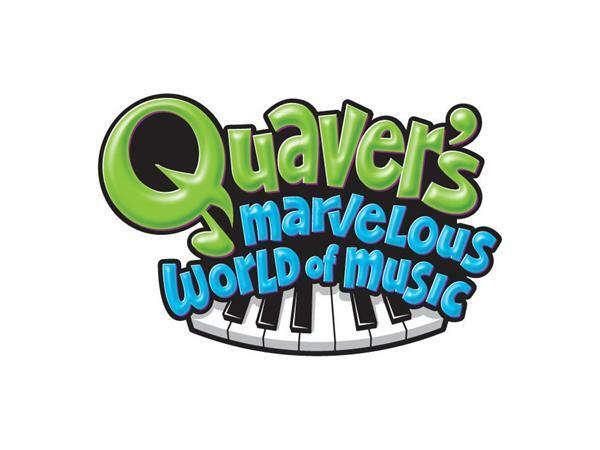 This made him the perfect choice to take on the character of Quaver in the “Marvelous World of Music! For your children’s improved performance in school, balanced intelligence and emotional growth, healthy social skills plus the potential of talent discovery, you will want to tune into this show. 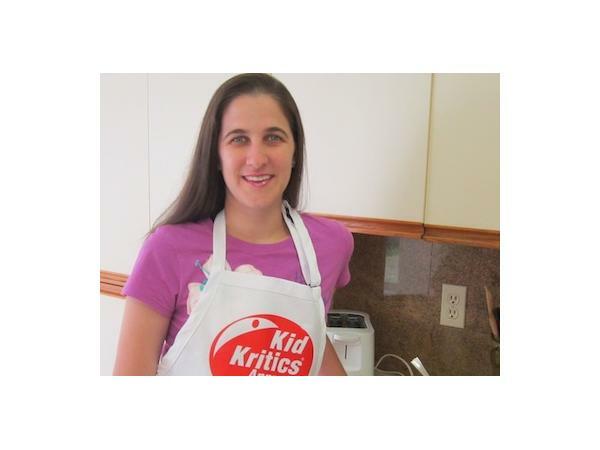 Our Better Food Choices co-host, Carolina Jantac RD (Kid Kritics Approved) will share our list of Fuel Your Dreams foods targeted to giving your young musician the best odds. Not all children will become professional musicians, but all musically trained kids will have great potential to be the best they can be at whatever they chose to do! 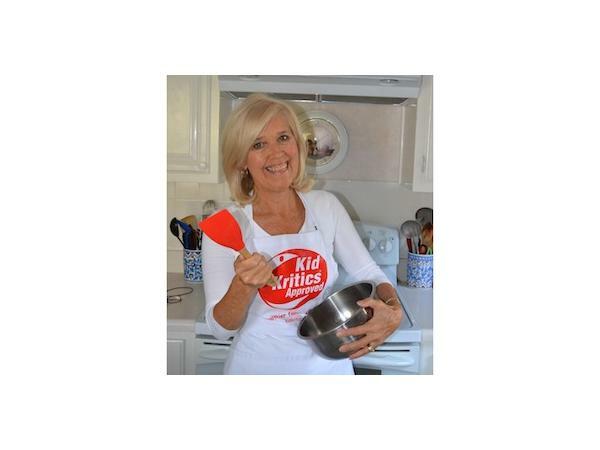 We’ll give you what you need to serve your kids foods they’ll love – RECIPES!